I've been in the market for something new from LUSH for a while now. You know when you just want to try something from a particular brand but you don't know what? I get urges like this a lot. 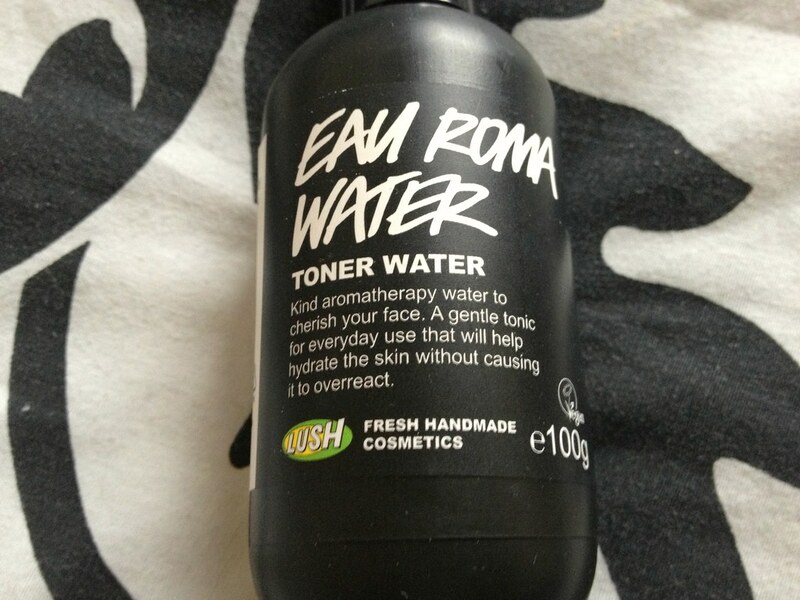 I finally indulged myself and bought the small bottle of Lush Eau Roma Water Toner £3.95. I was drawn to it because it apparently reduces redness which is something I'm in dire need of on my decollete at the moment. I have Rosacea across this area - it's always bright robin-red - and it really stands out when I wear anything low cut. With an ingredients list that contains lavender and rose waters, it's aromatherapy based which means that not only is this toning water a nice refreshment for the skin during the day but it's also calming. 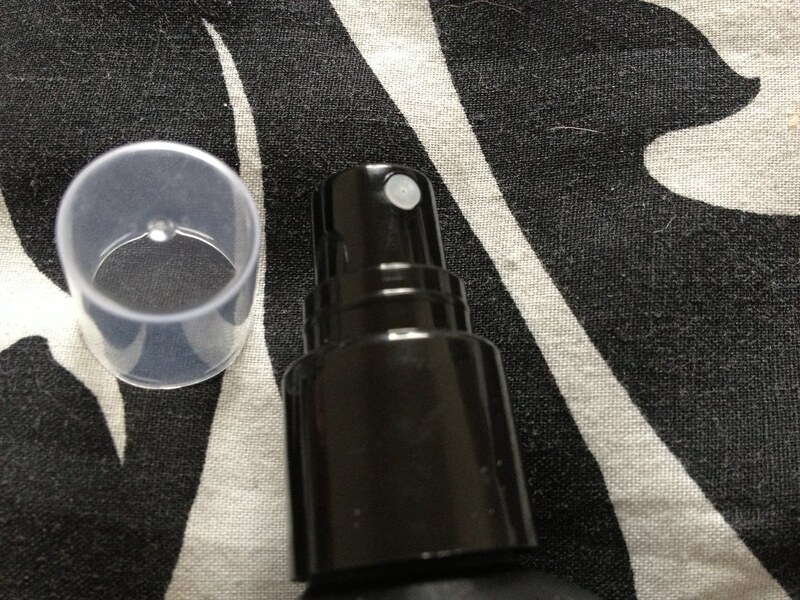 The spritzer top is actually quite forceful when pressed so I do have to hold this product some way away from my face before I spray but a couple of pumps is all it takes to lightly mist the face. The scent is subtle and very relaxing so when I repurchase this I may get two - one to keep at home and one to keep in my locker at work. Although I haven't noticed that it's done anything for my red chest I have noticed it does a wonderful job at making my skin feel refreshed when it's feeling a little dry and over-tight. 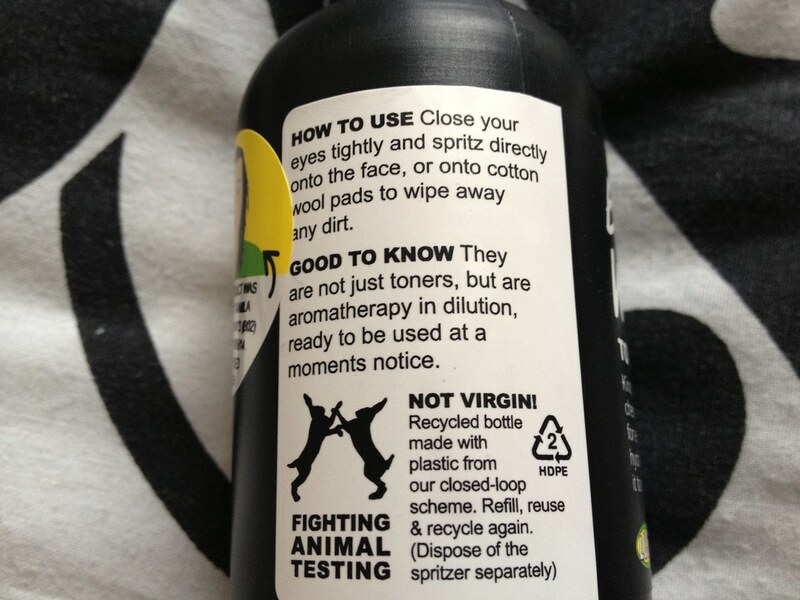 I really like how it can also be used as a 'proper' toner by being sprayed onto a cotton pad and then used to wipe across the face. Double duty products are always a win. If you're looking for a cheap alternative to the Caudalie Beauty Elixir as a spray-on, refreshing, sweeter scented, toning product then seriously - look no further. 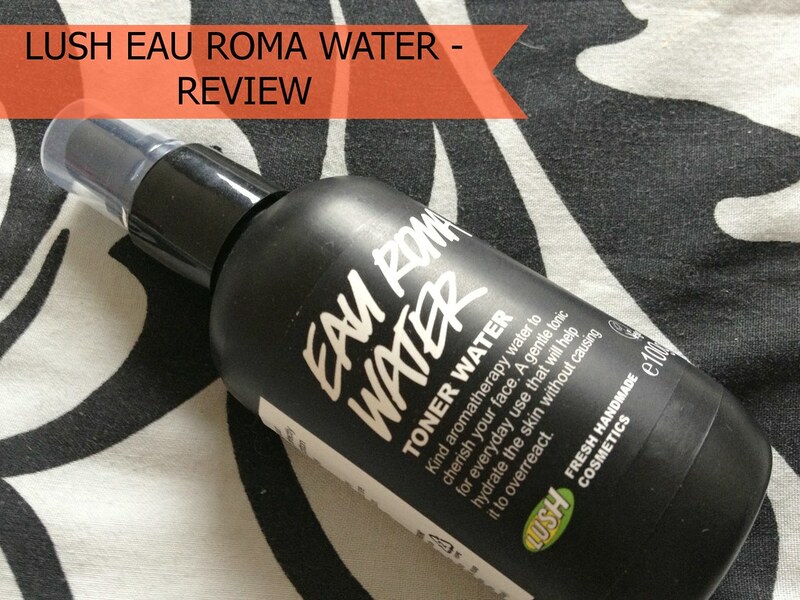 LUSH Eau Roma Water Toner is available in LUSH stores and online. You can follow LUSH on Twitter and Facebook for the chance to win prizes and receive news and updates. 100g £3.95. 250g £7.25. This is my favourite toner, it's so refreshing - I'm going to get a spare for holiday just to keep me cool through the day!